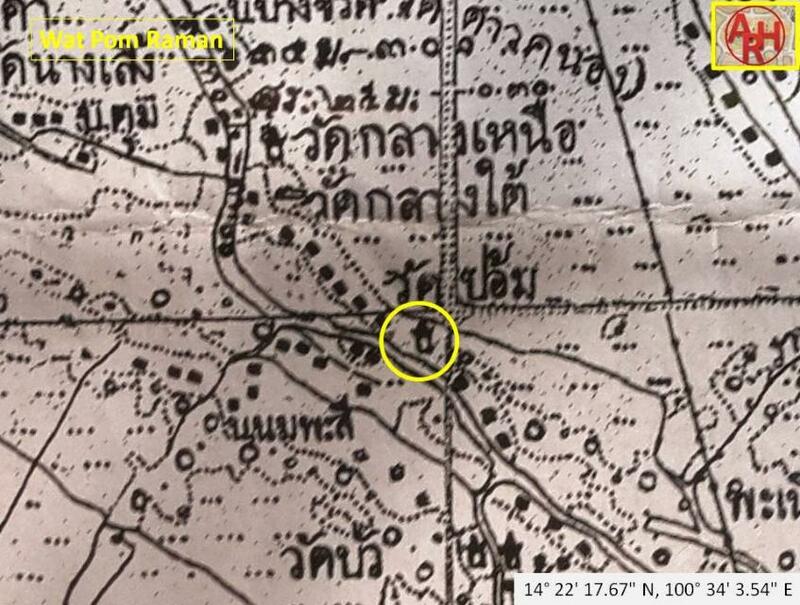 Klang Raman lies in its vicinity. entries, while the roof is supported by four columns; the same for the porch at the rear. gates with a pointed arch and colorful gable. 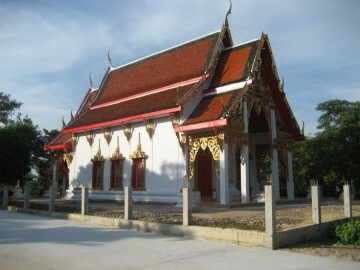 Wat Pom Raman has the same historical background as Wat Klang Raman. 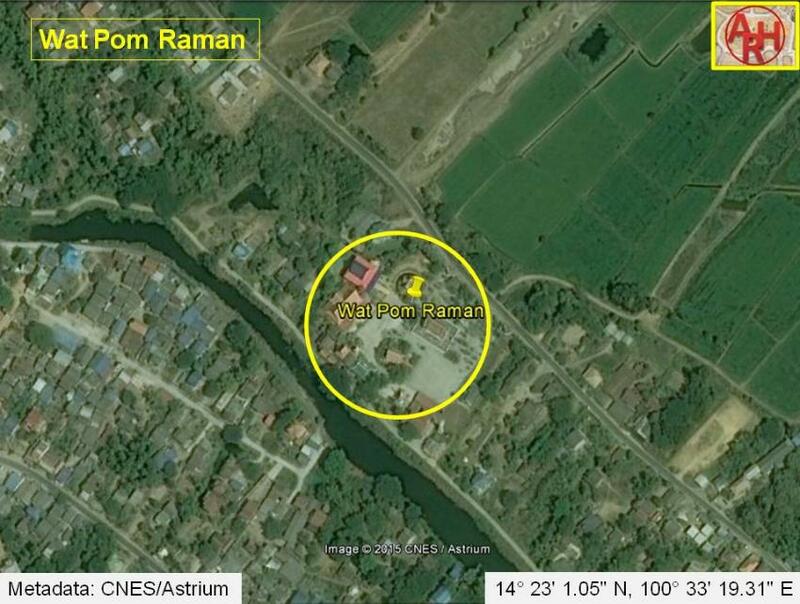 Wat Pom Raman is located in Geo. Coord. 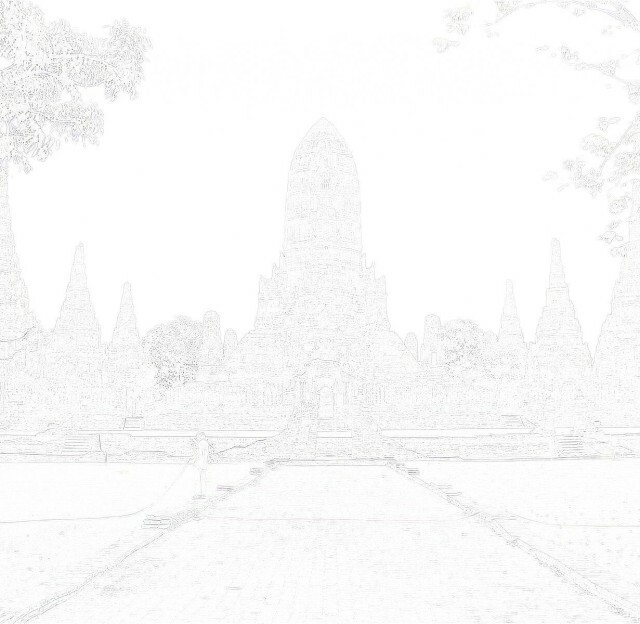 : 14° 23' 1.05" N, 100° 33' 19.31" E.
day her husband realized he was living with a ghost and he backed-off to the temple. 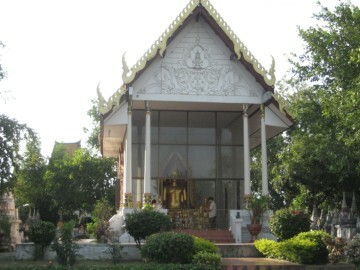 after the spirit house of Mae Nak located on the premises.